Research shows that young people who have a meaningful relationship with an adult who provides encouragement and guidance will experience a variety of benefits. From increased likelihood of going to college to higher achievement in future career, this section offers the numbers to support the claim that mentors change lives. 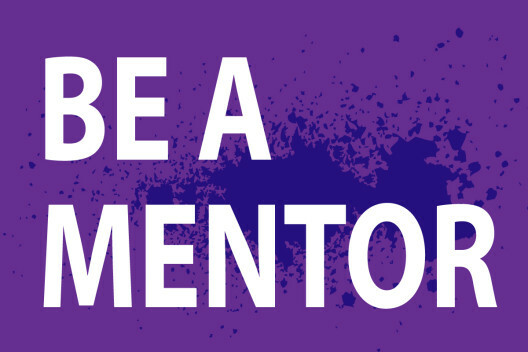 You can change a life by being a mentor. I work as a case manager in a Wisconsin senior center and am interested in mentoring a young person.